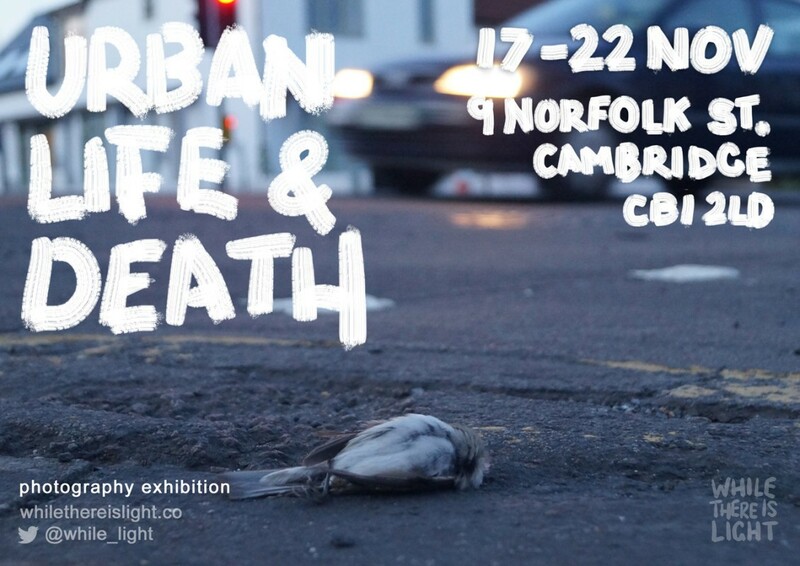 While There is Light will be exhibiting a collection of digitally printed photographs in an upcoming exhibition around the theme of urban life and death. 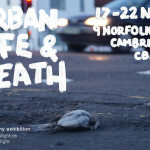 This first solo exhibition, entitled ‘Urban Life and Death’, explores the themes through a series of natural and spontaneous photographs, documenting found compositions, urban spaces and the people that inhabit them. 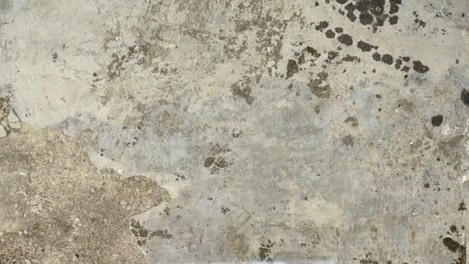 Nothing posed, directed or staged.